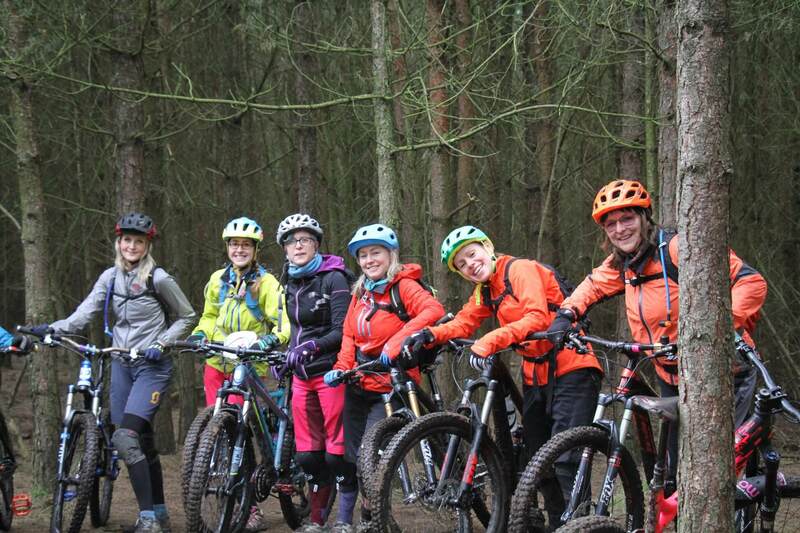 Join us on one of our monthly social rides around the Longsdale trail at Woburn/Aspley woods. This is an off road red graded 10km route. Meet at 1.45am for a 2pm start at Church Road, Woburn Sands, MK17 8TS. The carpark is at the top of the hill, beyond the residential properties. Parking is free but you’ll need £5 for a day pass. Pace will be as fast as the slowest rider to allow for all levels of ability, no one will get left behind.